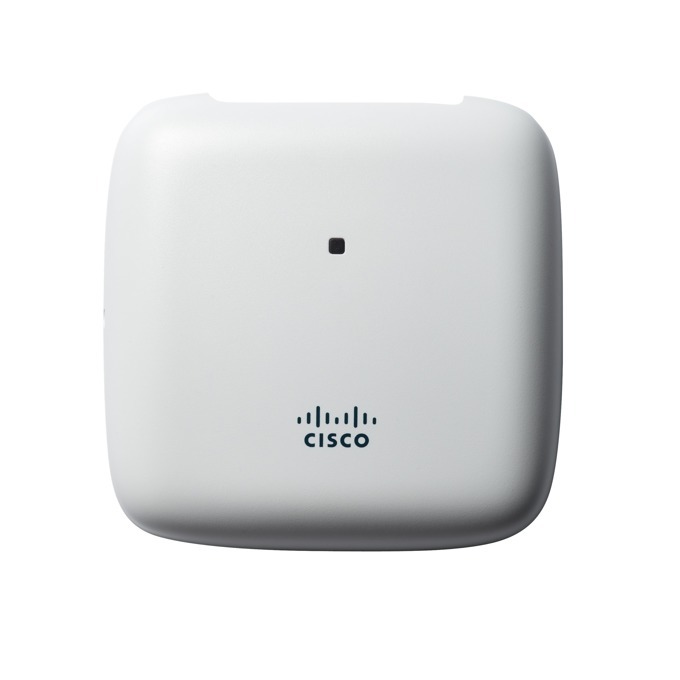 Ideal for small and medium-sized networks, the Cisco® Aironet® 1815i Access Point brings a full slate of Cisco high-performance functionality to the enterprise environment. The Cisco Aironet 1815i delivers industry-leading wireless performance with support for the latest Wi-Fi standard, IEEE’s 802.11ac Wave 2 (Figure 1). 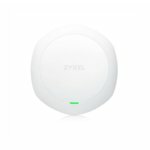 It also meets the growing requirements of wireless networks by delivering a better user experience. 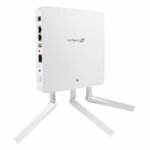 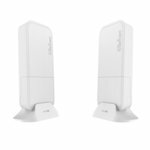 The 1815i extends support to a new generation of Wi-Fi clients, such as smartphones, tablets, and high-performance laptops that have integrated 802.11ac Wave 1 or Wave 2 support.